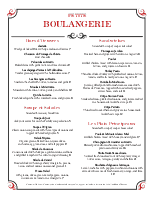 A pale green border frames this legal-size fancy french cuisine menu. 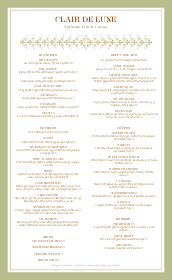 A subtle green fine flourishes between the restaurant name and the menu items. 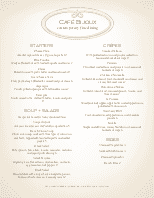 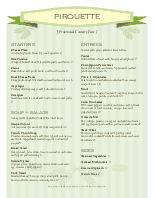 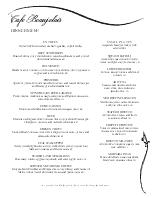 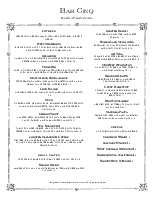 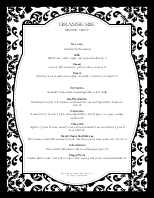 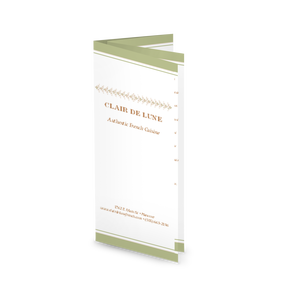 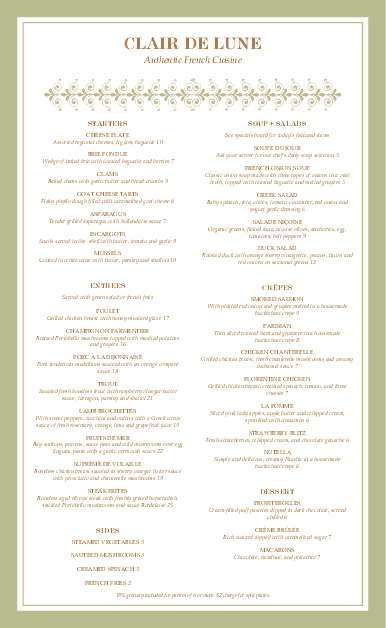 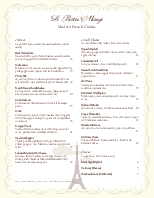 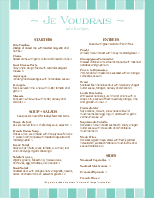 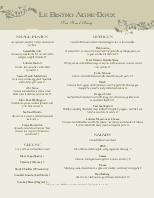 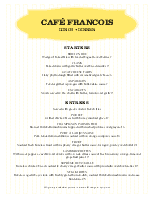 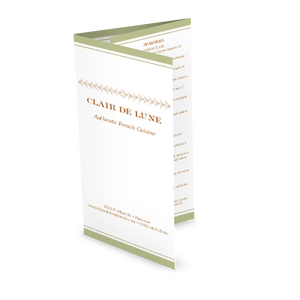 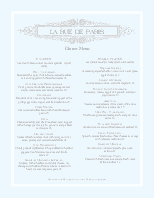 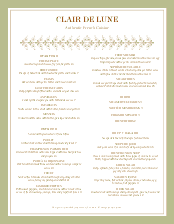 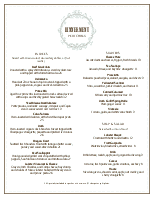 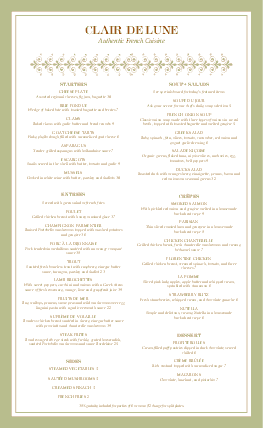 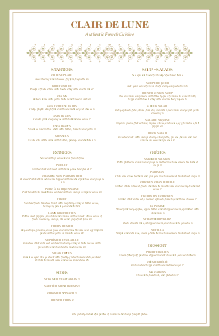 Select paper size, add content and images to create you rown french dinner menu.